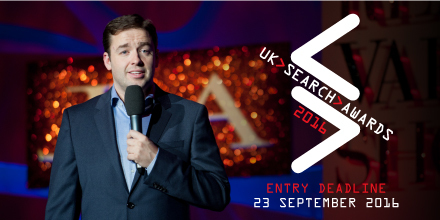 The legendary comedian Jason Manford is our host for the 2016 UK Search Awards! If you’re having a little case of déja-vu, you’re right, we did already announce that Jimmy Carr would be hosting, but due to a change in the 8 Out Of 10 Cats filming schedule he was unable to join us. We happen to think this is a classic case of one door opening as another door closes, and we already can’t wait to enjoy a fabulous celebration with the nation’s favourite Mancunian, following on from his sell-out UK tour! August is the perfect time to get together a winning entry – the 23 September deadline will be here before you know it, so while everyone is on holiday, it’s time to get busy! We are rewarding the best search agencies and in-house teams across 28 unique categories, including Best Agency, Best Use Of PR and Best Use Of Search across a huge range of sectors. There is something for everyone – so what are you waiting for? 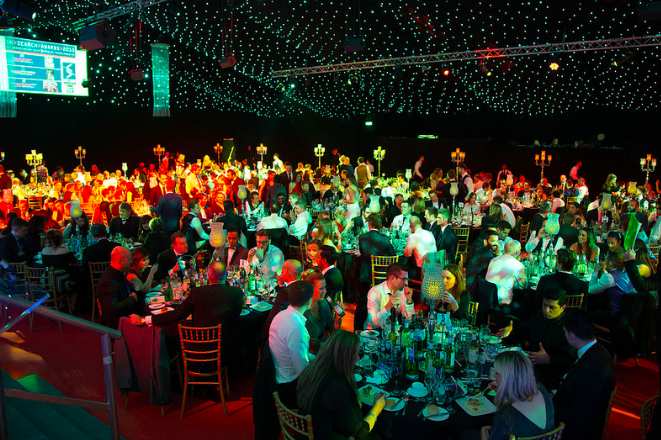 Make sure you and your team come out on top this year, place your UK Search Awards entry! For any further information about the awards, please get in touch with joe@dontpanicprojects.com, or you can visit the site here. We can’t wait to see your entries!